“Eden” is the third single from Belgian group Hooverphonic‘s album Blue Wonder Power Milk released in 1998 (see 1998 in music). 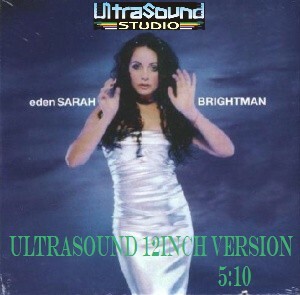 Sarah Brightman covered the song from her album of the same name, Eden, released in 1998. It peaked at #68 in the UK charts. The song “He Moved Through the Fair” was only available on this CD single. The CD was available in both 2 track and 3 track varieties. 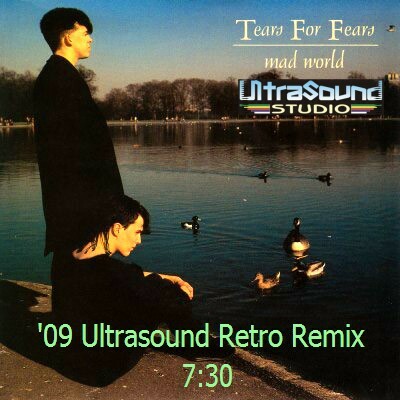 “Mad World” is a song by the British band Tears for Fears. Written by Roland Orzabal and sung by bassist Curt Smith, it was the band’s third single release and first chart hit, reaching #3 on the UK Singles Chart in November 1982. Both “Mad World” and its b-side, “Ideas As Opiates”, would turn up on the band’s debut LP The Hurting the following year. The song would eventually become Tears for Fears’ first international success, reaching the Top 40 in several countries between 1982 and 1983. Two decades later, the song made a popular resurgence when it was covered by composers Michael Andrews and Gary Jules for the soundtrack to the movie Donnie Darko. This version reached no.1 in the UK in December 2003. 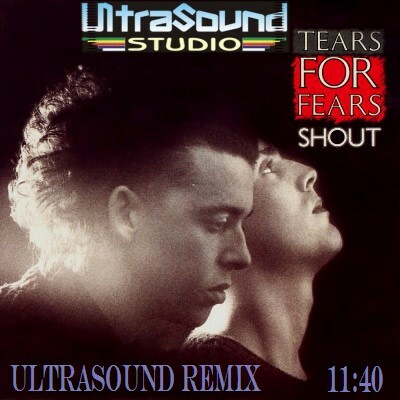 “Shout” is a song by the British band Tears for Fears. 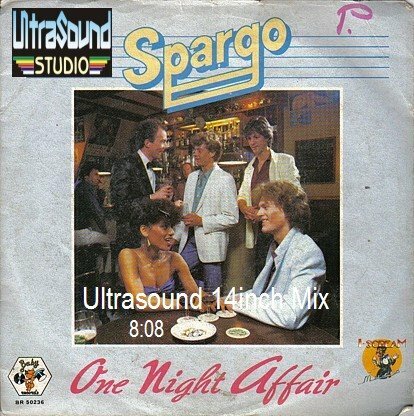 Written by Roland Orzabal and Ian Stanley and sung by Orzabal (with Curt Smith duetting on the chorus), it was the band’s eighth single release (the second taken from their second LP Songs from the Big Chair) and sixth UK Top 40 hit, peaking at #4 in January 1985. In the USA, it reached #1 on the Billboard Hot 100 on August 3, 1985 and remained there for three weeks. “Shout” would become one of the most successful pop songs of 1985, eventually reaching the Top Ten in 25 countries. “Gravity of Love” is a 1999 song created by the musical group Enigma. The single was the first of two released from the album The Screen Behind the Mirror. 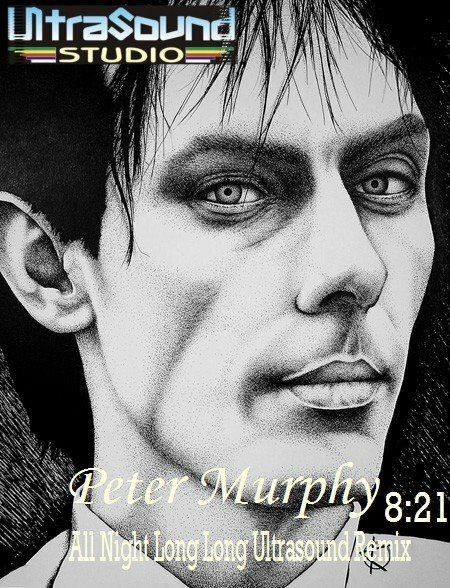 The song features guest vocals by Ruth-Ann Boyle of the British band Olive and has samples from Carl Orff‘s Carmina Burana. The beat in the song originally came from Led Zeppelin‘s rendition of “When the Levee Breaks“, which was also used in the song “Return to Innocence“. In the music video for the song, which is set in the 1930s, a masquerade ball is being held in a mansion, while passion starts to run high for some of the participants. The video is filmed on location in Vienna, Austria. The director for the video is Thomas Job. The setting is reminiscent of the 1961 film L’année dernière à Marienbad and some scenes from Stanley Kubrick‘s 1999 film Eyes Wide Shut. 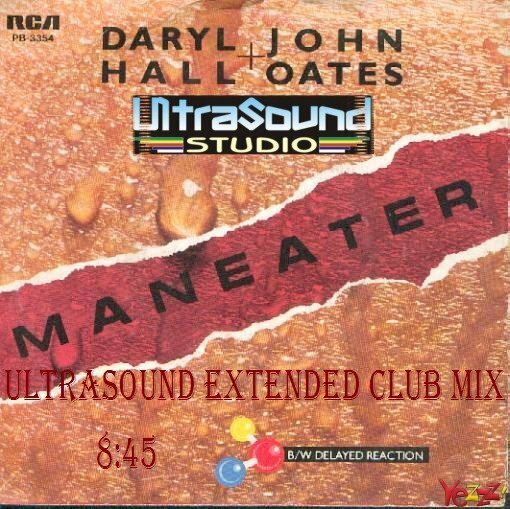 “Maneater” is a single recorded by American duo Hall & Oates from their 1982 album H2O. It reached #1 on the Billboard Hot 100 chart on December 18, 1982. According to John Oates the inspiration for this song was Kelly LeBrock. Black Box remade the song for their debut studio album Dreamland in 1990. Their version featured an uncredited Martha Wash on lead vocals. Black Box’s version of the song charted at #5 in the UK, #16 in Germany, and #3 in Australia.